140 tiny house apartments ready for move-in. Rent yours today. 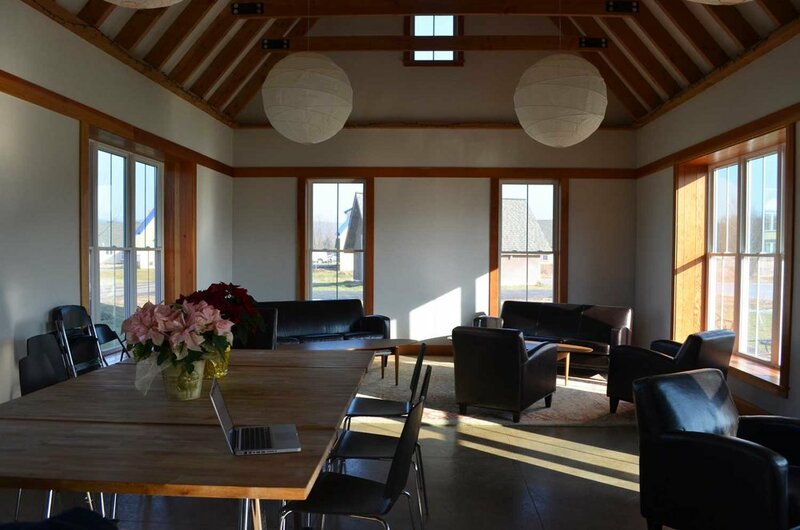 If you are looking for a single family, free-standing rental apartment in Ithaca, New York, comparable in every way except the headaches to home ownership, consider Boiceville Cottages. They are built by the Schickel Construction Co., one of the area's premier builders, to the same high standards of craftsmanship and attention to detail that Schickel Construction puts into its six and seven figure custom homes. 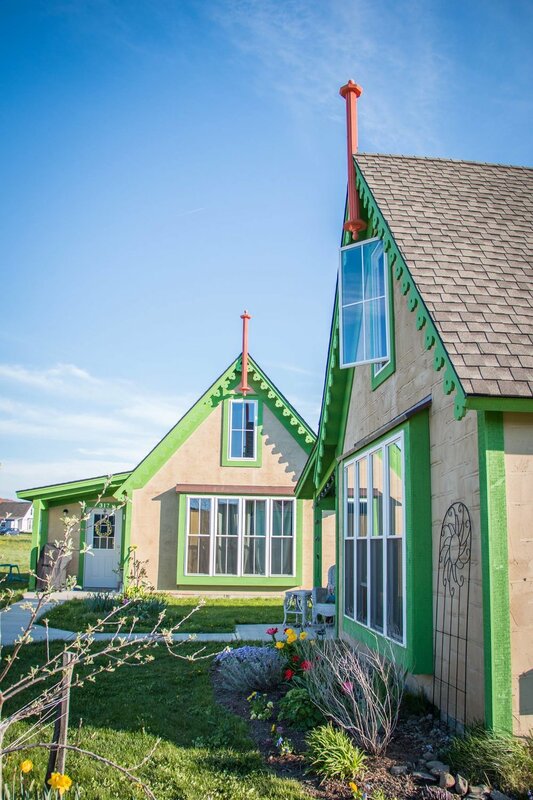 Boiceville's sister tiny house community — La Bourgade on Seneca — is now open and accepting new residents. "Boiceville’s distinguishing feature is its picture book cottages, nestled in the foothills outside of Ithaca. The community’s true hallmark, though, is its people. Neighbors quickly became friends. 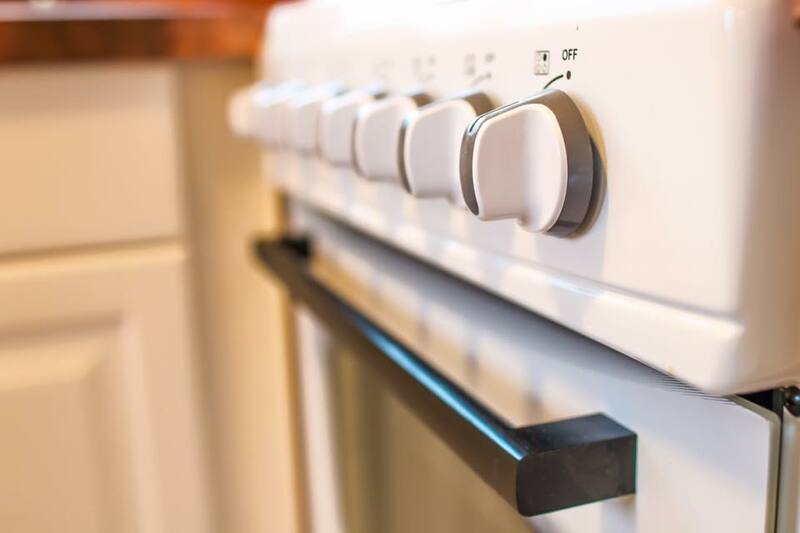 Service issues were quickly addressed by the attentive and visible owner, Bruno Schickel, and his friendly and accessible team. In Boiceville’s case, you can confidently judge a book by its cover!" 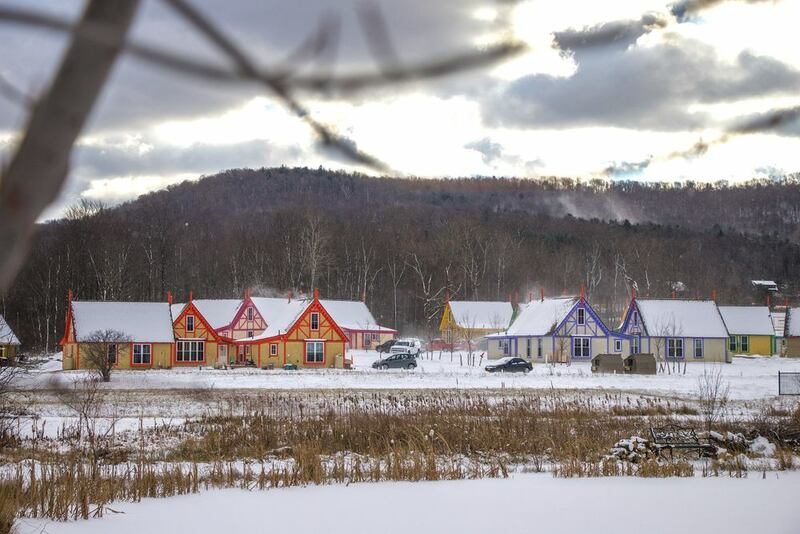 Featured Reviews at Boiceville Cottages, Ithaca's Tiny House Community. 10 minutes to downtown Ithaca, Cornell University, and Ithaca College. 301 Boiceville Rd, Brooktondale, New York. 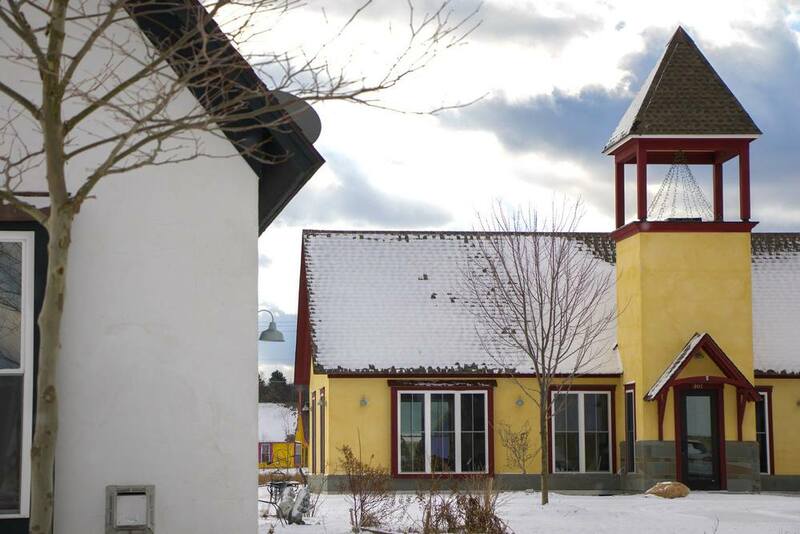 A short commute (or 40-minute bike ride) to downtown Ithaca and its nearby universities, Boiceville Cottages is home to a wide demographic—from college faculty and students, to families and seniors. We offer country comfort and compact living in a neighborhood with a charming storybook atmosphere. Compare Boiceville to anything else in the area, and you will find an inviting community atmosphere and a sustainable lifestyle in homes designed precisely for the way you live. 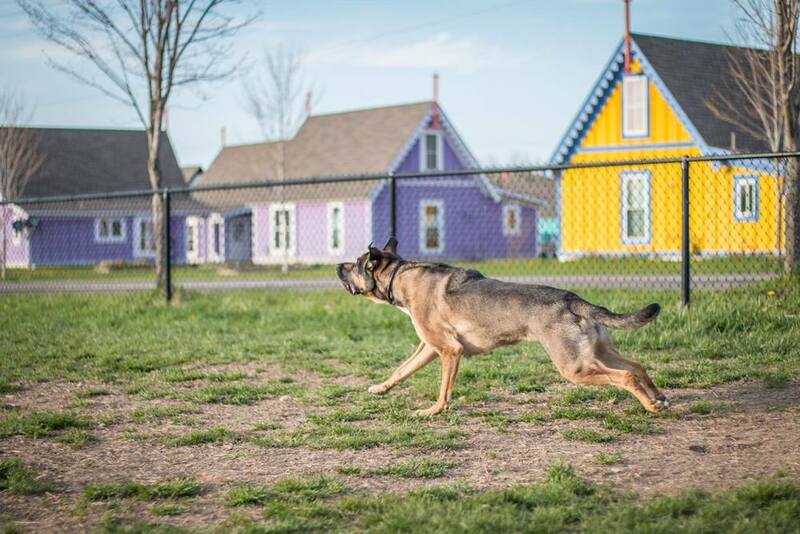 With two dog parks, Boiceville Cottages is perfect for you and your pup, too. Boiceville Cottage apartments have a friendly pet policy, allowing up to three animals with no deposit or monthly fee. We also have two dog parks in our property, which is a great opportunity to exercise and play with your dogs for no extra fee. There isn't a size restriction for dogs, but we require that all dogs be well-behaved and play nicely with others. Share your dog photos on Instagram with #BoicevilleDogs. Flex your green thumb and get started with a garden of your own. Each cottage apartment is fitted with an individual five by ten foot garden box. Residents are welcome to manage their own garden and grow fruits, herbs, and vegetables. We also have compost bins in multiple locations around the property. Join us for wine tastings and seasonal events that bring all tenants together. 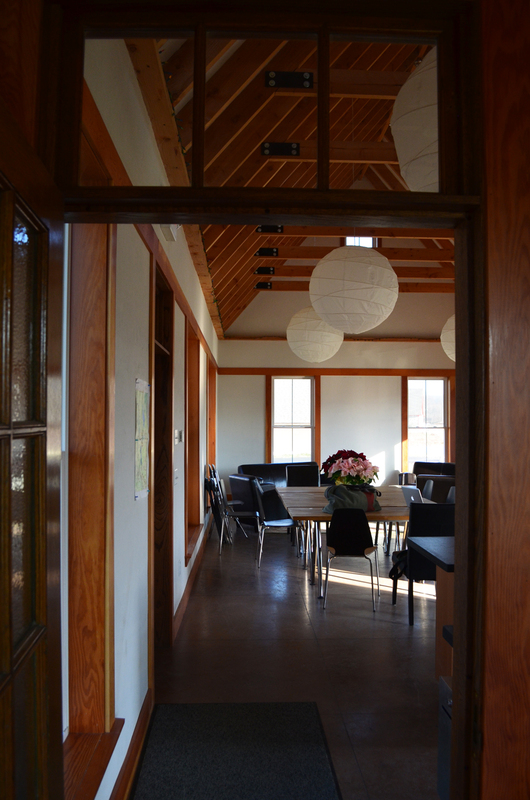 We typically host two official Boiceville Cottages events per year — a summer picnic and holiday party in December. 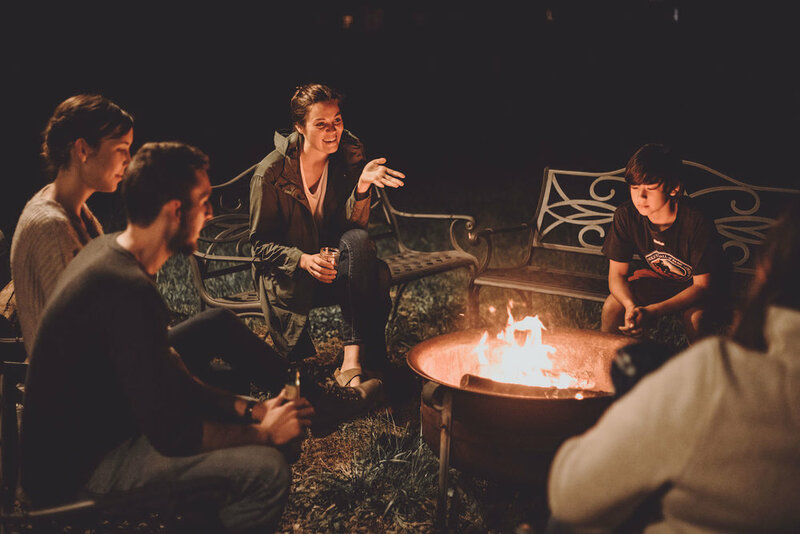 Residents host events themselves, too, including weekly happy hours, bonfire nights, and Halloween parties. Suggest an event yourself on the private Boiceville Community group. Workout in the exercise room, practice yoga, and run wild in the playground. In addition to gym equipment, such as an elliptical, stationary bike, and weights (and a mounted television) in the Meeting House, residents of our apartments are welcome to sign up for yoga classes—taught by instructor Carol S. James. Saturdays, 8:30-10:00am. The property around Boiceville Cottages also has a children's playground, spacious lawns, and a small pond (with bridges) that are perfect for an afternoon stroll or playdate. Rent an Boiceville apartment today.